Ombre decor is very popular: it’s a creative way to add colorful splashes to your home, ombre decor looks softer and more delicate. If you think over adding a couple of edgy ombre touches to the space but aren’t ready for radical changes, first try something small, for example, an ombre vase. Ombre vases even without flowers make a statement in your decor, they can be soft and pastel ones with delicate transitions or bold and contrasting ones for a statement, and the colors are up to you. Here are some DIY ombre vases that you may like and also one tutorial to make gradient vases, too, get inspired. The first tutorial for today is a chic modern glass vase with ombre pink. 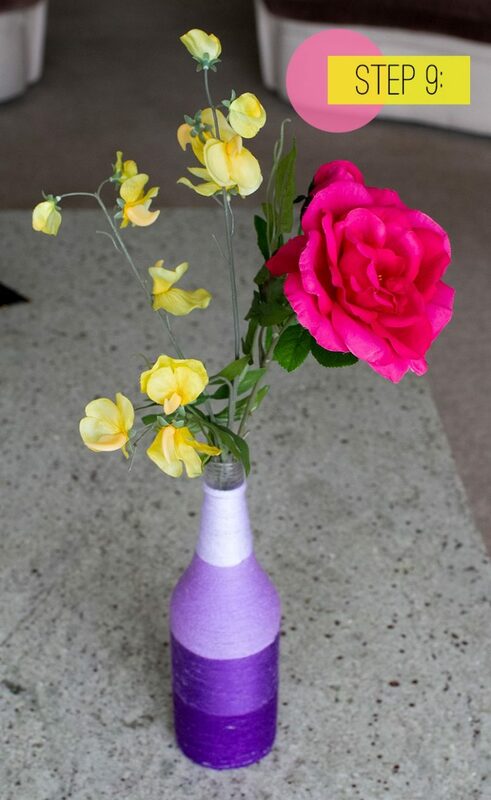 The vase is made of a large glass bottle using spray paint in hot pink. 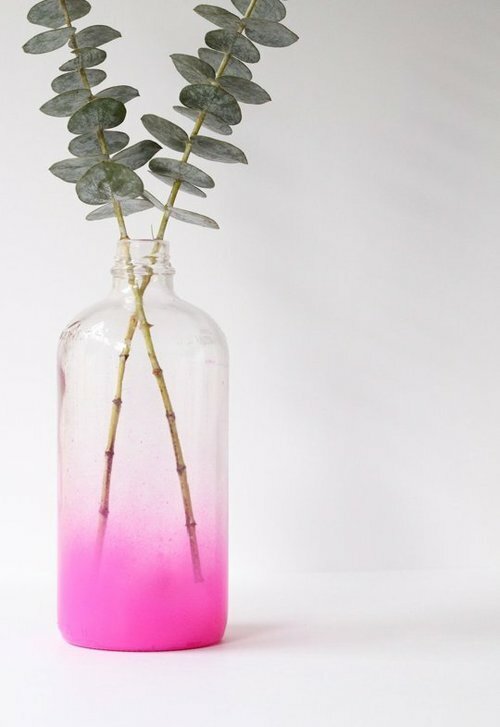 The coolest thing about this vase is the contrast between hot pink and transparency of the top of the bottle. It’s ideal for displaying some greenery or something neutral or white blooms. Add an edgy touch to your home! If you are planning a party or going to decorate your home with lots of blooms, create arrangements in bold ombre vases. They look modern and vibrant and feature a whole array of bright shades – perfect for any floral arrangements! The glasses were originally glass tumblers and were spray painted in different bold shades, spruce up your party, bridal shower or baby shower with these modern vases. 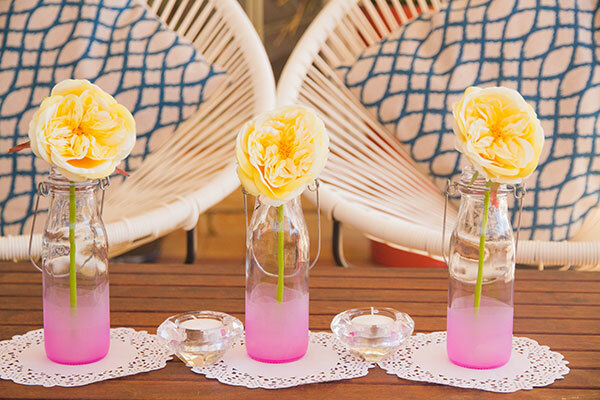 A large glass juice jug can become a creative and bright flower vase with an ombre effect. The vase comes from light pink to hot and then to dusty pink, there are no transparent parts here, the whole piece is covered. It’s not a spray painted but a painted vase, so you can vary the looks as you want. Get inspired and rock any color you like. Bring some colorful touch to your home with this trio of bright ombre vases. They are crafted of usual glass bottles, which are painted from white to deep and bright shades – mint, pink, purple. The transition is very large and takes almost the whole bottle, which brings a soft and delicate look to the vases. 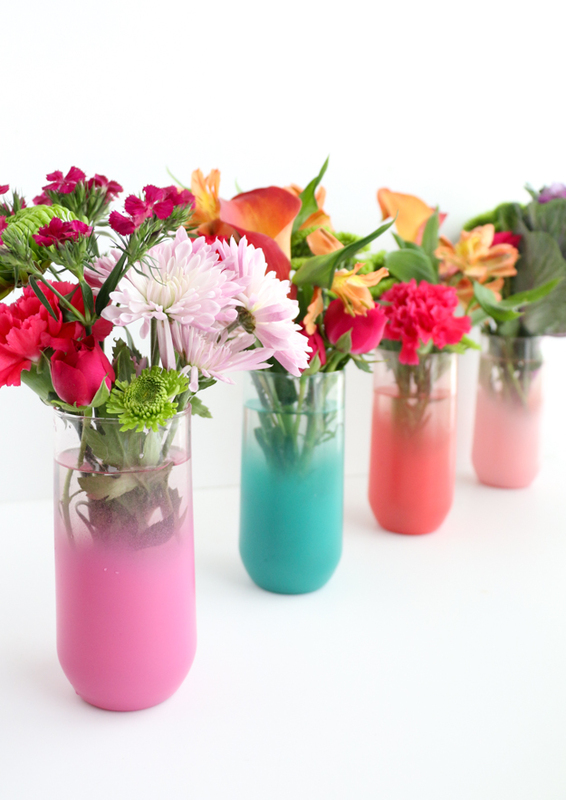 Take some glass milk bottles and turn them into bold frosted ombre ones! How to achieve that effect? 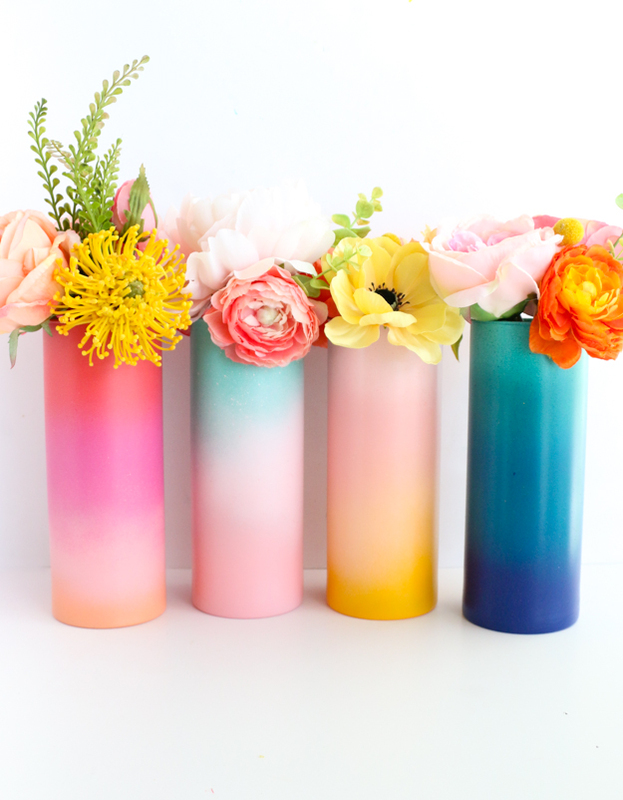 Use water based acrylic paints to make the vases look like colorfully frosted ones. Read the whole tutorial and make some for your girls’ party, brunch, bridal shower or any other kind of gals’ party. Have fun! Bring summer feel to your home with super bold neon ombre vases. Get an arrangement of various glass bottles, it will be cooler to take different ones for a more eye-catchy look. 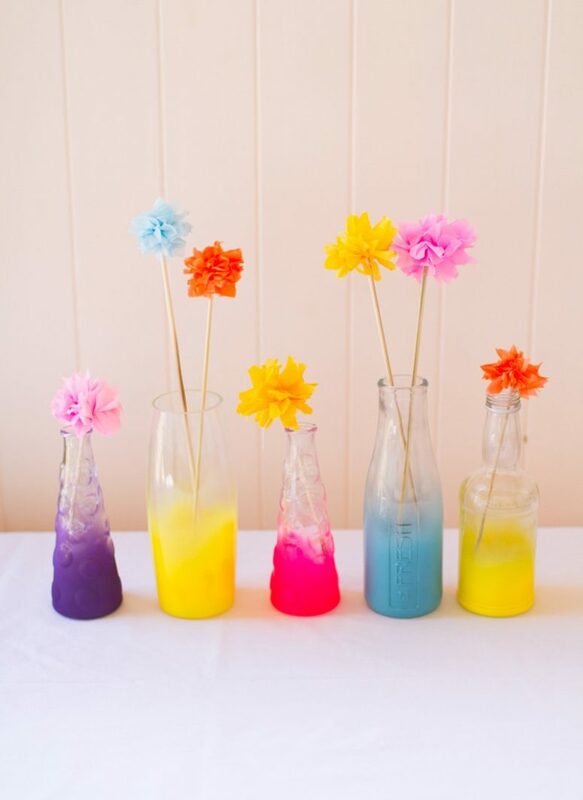 Grab various neon spray paints to make your vases bold, ombre and interesting, use a different shade for each bottle. Such vases are easy to make and will add splashes of neon to any space or party. These aren’t ombre vases but gradient ones – I just couldn’t skip the craft when I saw them! Gradient isn’t ombre, which is usually a transition from lighter to darker or bolder shades of the same color, gradient is a transition in between different colors. Grab some tall glass vases to fully show off the transition and incorporate more colors and go with spray paints all over with various super vibrant shades. Mix them all! 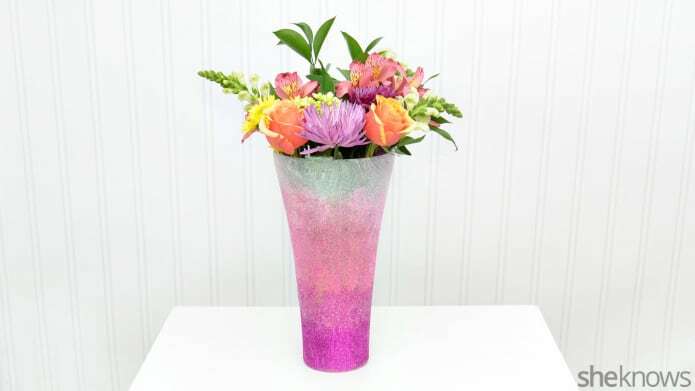 This oversized vase is great for a holiday or party centerpiece: it’s done with ombre glitter, all sparkling and bold. 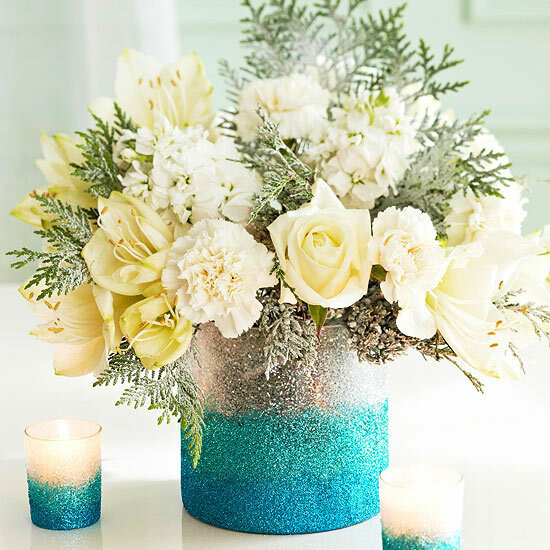 Gold, aqua and sapphire glitter coming in layers create a bright and shiny ombre look, and your vase will be a bold centerpiece with any blooms or arrangements you put inside. Spruce up your tablescape for a bold look! Don’t spend a bunch of money on a Valentine’s Day vase you will only pull out once a year. 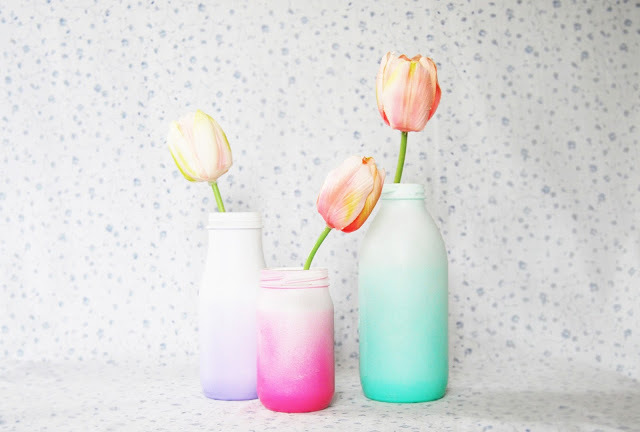 Instead, use this simple technique to add some sparkle and style to any vase from the thrift store.This is a very bright piece to rock, any flowers will be amazing in it, and we strongly recommend to go for dishwasher safe Mod Podge to keep the vase safe while washing. Enjoy! Go glam with these small and sparkling vases! 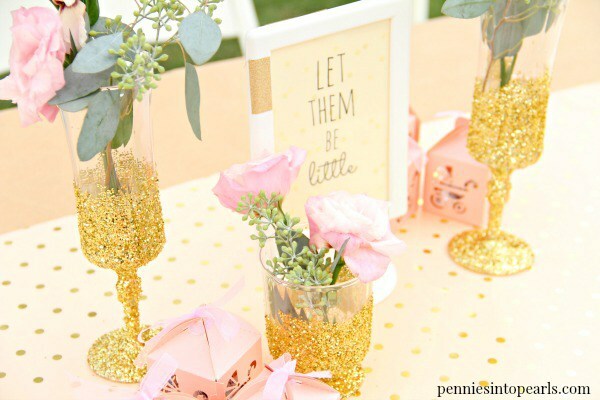 Usual clear plastic cups are spruced up with gold glitter and an ombre effect to make little and cute fun centerpieces. Place any simple blooms and greenery into the cups – gold glitter will accent any blooms you may like. 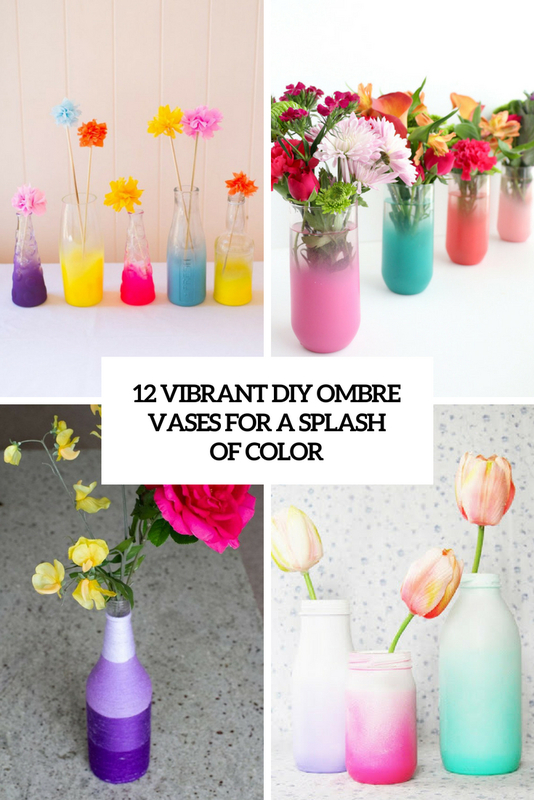 Painting and spray painting isn’t the only idea to make a cool ombre vase, you may also go for more creative ways. 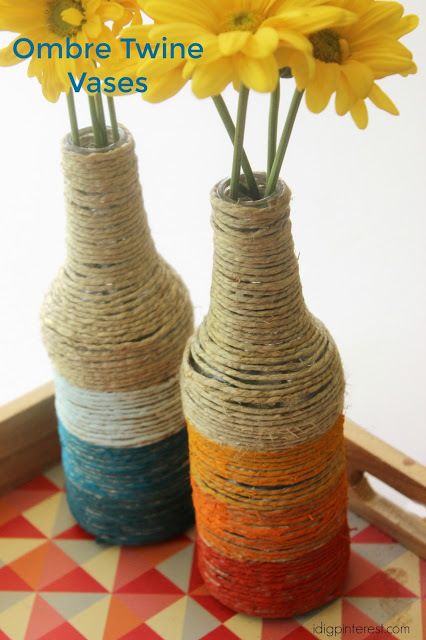 Take a usual bottle and some colorful yarn in various shades of one color and wrap the bottle creating soft or bold transitions. Enjoy your bold vases in any color that you like – from purple to orange! These simple ombre vases feature a strong rustic feel, these are usual bottles wrapped with twine and then painted with an ombre effect. Any bottles would do, from beer ones to decorative large ones. 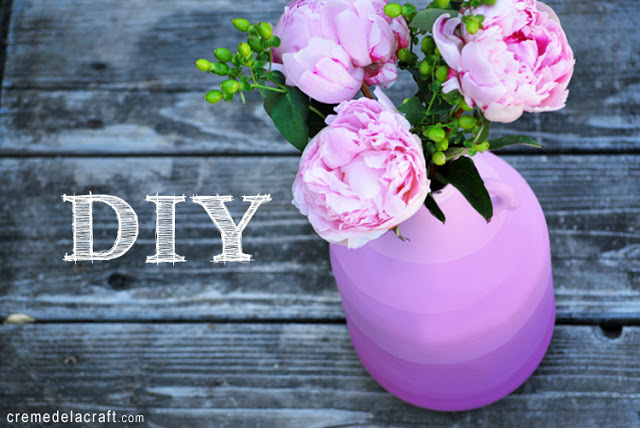 Get inspired and make some vases for your home!